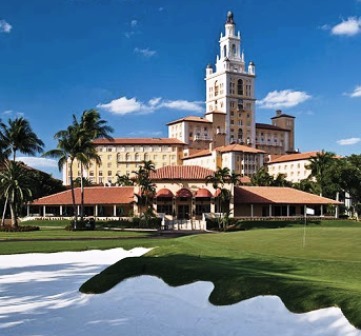 Riviera Country Club is a Private 18 hole golf course located in Coral Gables, Florida. 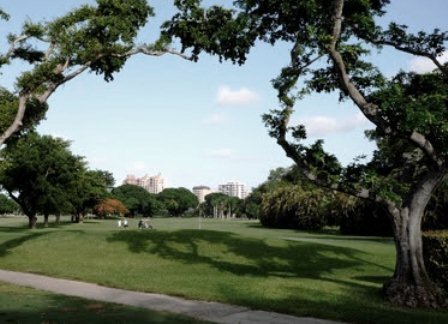 Riviera Golf Course first opened for play in 1924. 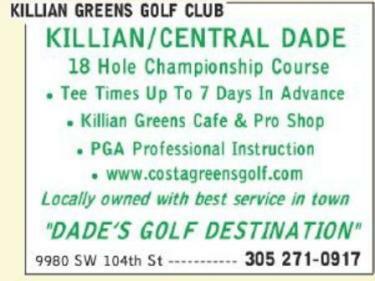 The course was designed by Donald Ross. Brian Silvia renovated the course in 1993. The course has small, elevated greens that are challenging to read, The fairways are open but with strategically placed bunkers. 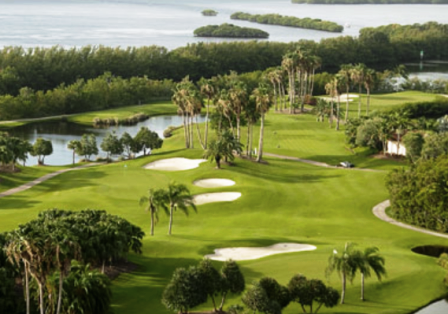 Water comes into play on only two holes, unusually few for a Florida course. Par for the course is 71. From the back tees, the course plays to 6,522 yards. From the forward tees, the course measures 4,647 yards. The longest hole on the course is # 7, a par-5 that plays to 551 yards. The shortest hole on the course is # 14, a par-3 that plays to 168 yards from the back tees. 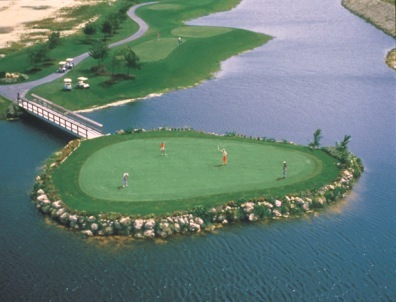 Watch out for # 5, a 545-yard par-5 challenge and the #1 handicap hole on the course. The easiest hole at Riviera Golf Course is # 14, the 168 yard par-3.